Eruvadi is a beautiful and peaceful village of Tirunelveli district, Tamil Nadu, India. It is sorrounded by many hills, paddy and banana fields. Nambi river runnning in the middle, divides Eruvadi into north and south. The streets are elegantly arranged in such a manner that all the streets ends in the river bed. 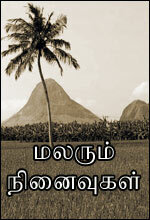 The nearby town in the north is Nanguneri and south is Vallioor. 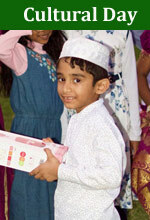 Although majority of the community are Muslims, there are also Hindus and Christians in good numbers. They maintain a traditional relationship among each other, which is carried along the genaration. 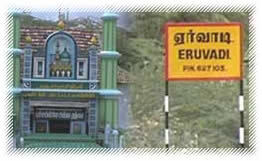 Eruvadi earns a good foreign money through its globally spread out community. Each family has at least one member working abroad. 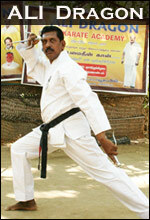 The new generation Eruvadins are well educated and are well placed. 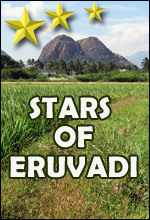 Farming and business are the main activities of the peoples of Eruvadi. Since Eruvadi is in lower ground to the nearby Thirukkurungudi water tank, the ground water is always available. Main crops are Paddy and Banana. There are also some small scale industries. 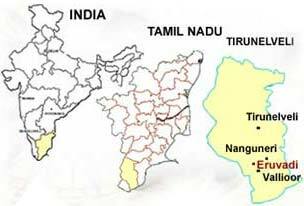 Eruvadi is connected by road to Chennai(670 km), capital of Tamil Nadu(670 km), Madurai (205 km), and other major towns in South India. 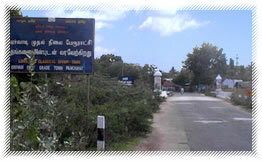 Nearest major railway station is Tirunelveli (30km). Nearest international airport is Thiruvananthapuram (125 km).